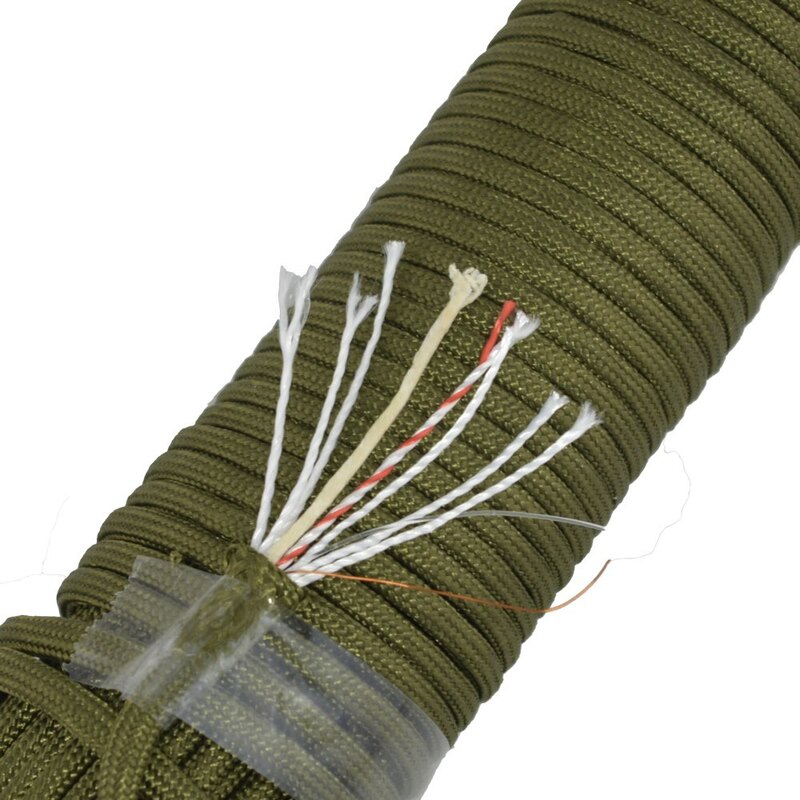 High-quality APZ Multifunctional 550 Paracord has tensile strength of 760 lbf (pound-force). The 7x 3-Ply core Nylon strands plus survival strands. 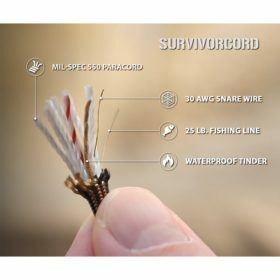 APZ Multifunctional 550 Paracord, Type III – SurvivorCord is a High Quality 4 mm survival paracord, has seven individual 3-ply braided Nylon yarns (strands) plus 4 survival strands. High-quality Nylon achieves a tensile strength of 760 lbf (pound-force). 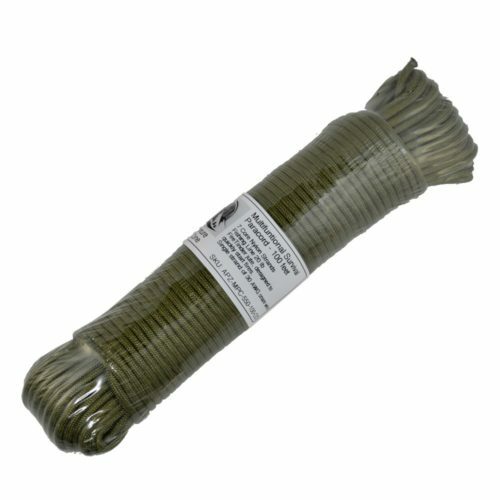 The 7x 3-Ply Nylon strands are UV resistant, mold resistant, and pre-shrunk to make sure that there is no shrinkage or deterioration in the elements. One core strand is twisted with RED jute. 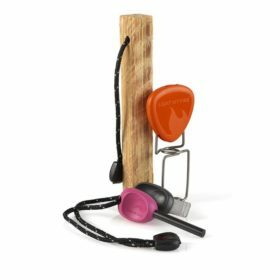 You may use the red jute to make a fishing lure or mark the trail. FISHING LINE – clear, 25 lb., high-strength mono-filament fishing line that can be used to not only fish in both fresh water and salt water, but can also be used to bind rudimentary tools. 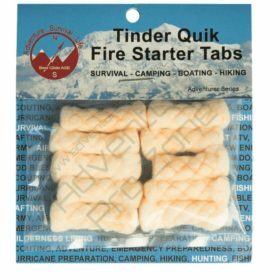 The waterproof FIRE-TINDER strand is made from paraffin-impregnated waterproof twisted fiber jute, and it is completely odorless! We have soaked it underwater for hours, and we were still able to start a roaring fire with it, with just a few quick sparks from a fire-steel. This is the best fire-starting strand on the market. 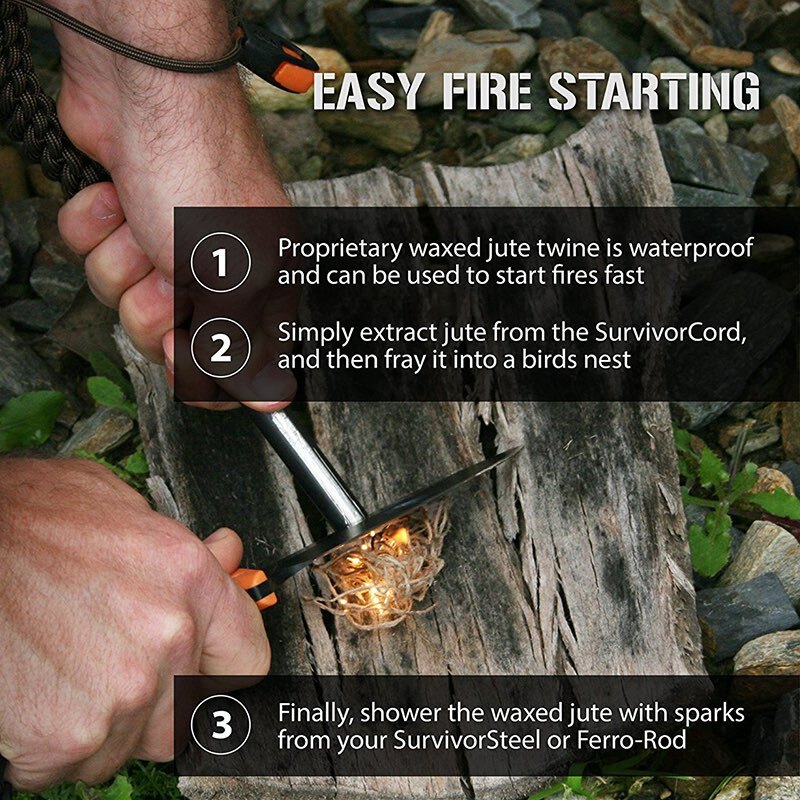 Even in a downpour, a couple sparks start the fire right up. 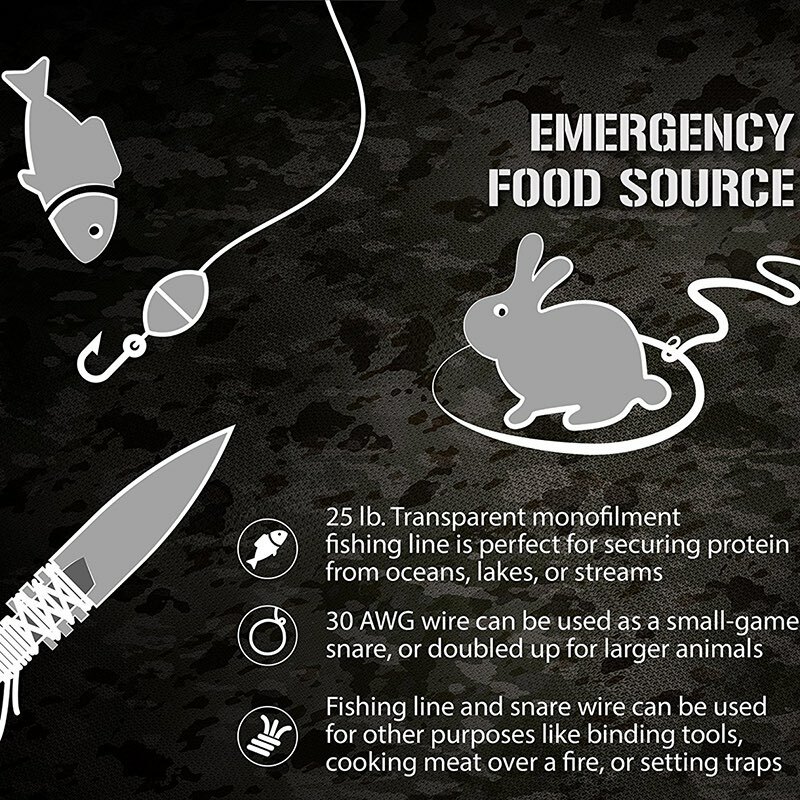 SNARE WIRE – A single strand of 30 AWG cooper alloy that is reasonably strong, extremely well conductive, and non-magnetic. 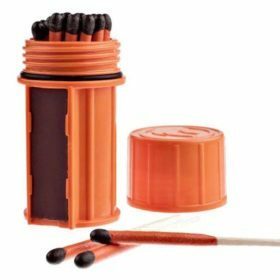 Perfect for small snares, conductive wire, antennas, extensions for antennas, and other ingenious survival ideas. 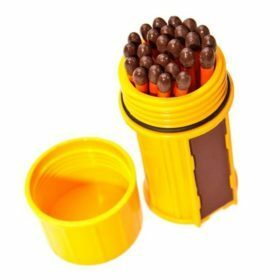 Weight: 300 g / 100 ft.